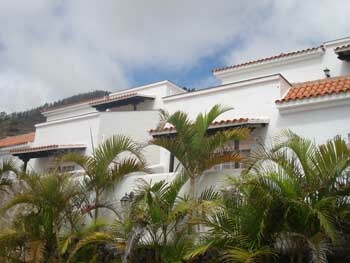 Discover the San Antonio Volcano Visitor’s Centre. 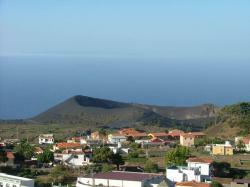 The San Antonio Volcano is located in the municipality of Fuencaliente de La Palma, on the southern extreme of La La Palma. 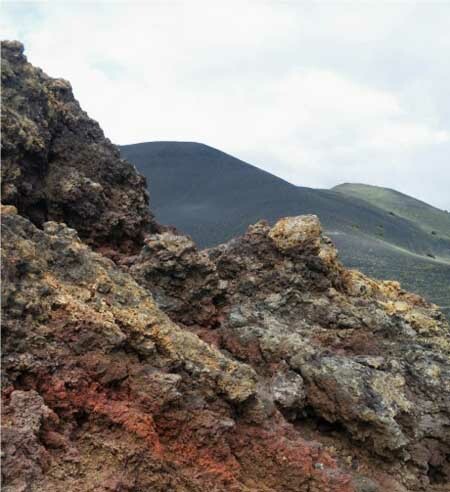 The San Antonio Volcano’s crater is one of the most beautiful sites in the Canary Islands so you shouldn’t be surprised to see that it has its own visitor’s centre. This crater was formed during the 1677 eruptions and, nowadays, is the perfect scenery to explain the volcanic activity in La Palma. The visitor’s centre of San Antonio Volcano has a projection room, seismographs, cafeteria and an interesting educative exhibition with photographs and models. 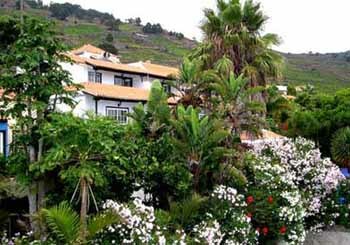 The access might be done from Los Canarios, following a road that leads to Las Indias. You’ll see many signs for the crater so you’ll never get lost. Fuencaliente de La Palma, La Palma. During summer from 9am till 8pm.